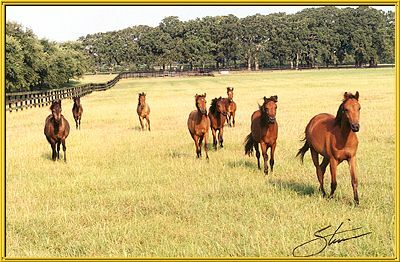 Thank you for visiting the horse genetics web site. This blog helps keep you up to date with changes and additions to the site. 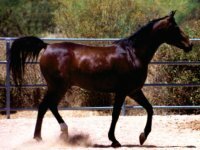 There is material covering numerous aspects of horse genetics, including basic equine and horse color genetics. Thanks also to all those kind people who helped by providing photos, and to those others who helped with their thoughts and ideas. Happy reading, I hope you find what you’re looking for. 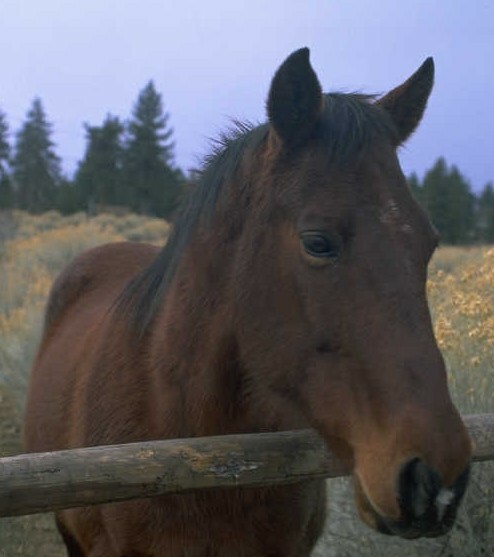 Continue reading "breeding bay horses"
The genetics of chestnut horses (also sorrel horses). 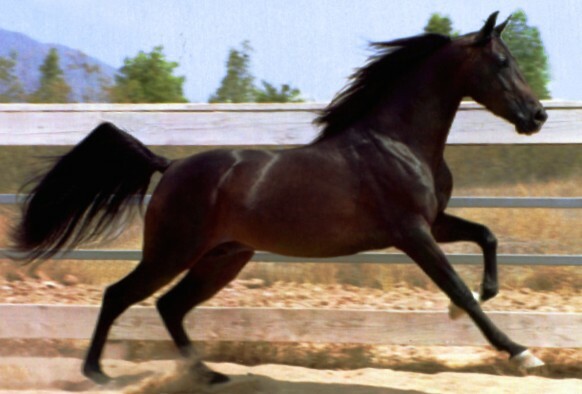 Bay horses and their genetics. Continue reading "bay horses "
Classic champagne dun horse Lukas has one amber and one blue eye. 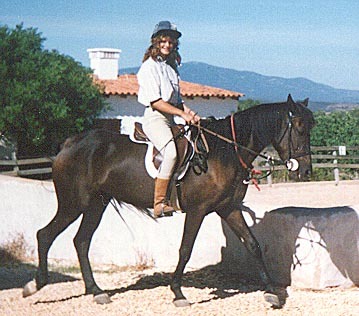 Continue reading "Eye color of classic champagne dun Lukas"
Continue reading "Black Shetland Mare Hose Emmaline"
Continue reading "Holidays in Wales"
Continue reading "Notice to Horse Genetics Diploma Students"
Continue reading "photo of a bay horse"
Continue reading "Bay Horse Photo"
Bay Caspian horses at Kristull Ranch. 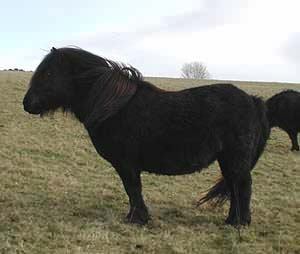 Unique miniature horses. 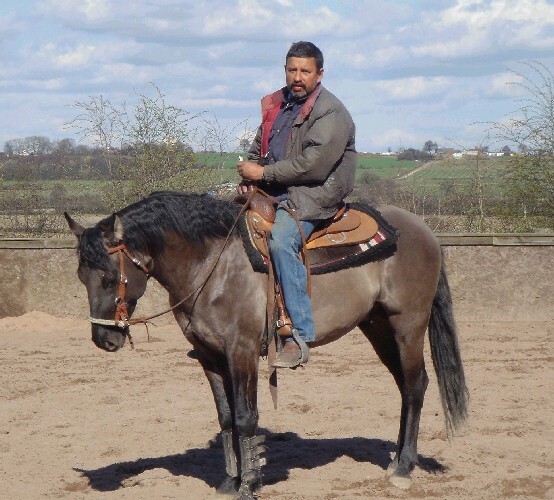 Continue reading "Bay Caspian horses at Kristull Ranch"
4GS Fullers Silver Babe. 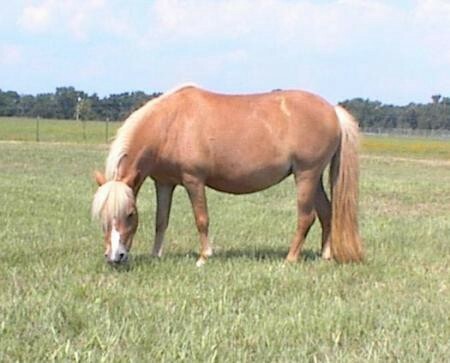 A beautiful sorrel sabino miniature horse with extensive white. 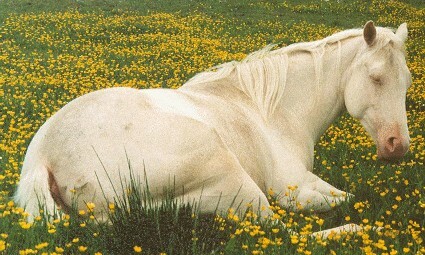 Continue reading "Fullers Silver Babe - a beautiful sorrel sabino mini horse"
Continue reading "genetic health and fitness in horses"
The genetics of cremello horses.